You get 65 pages of clear, easy to transfer pictures. Kathy is the same artist who's work is on my printed Pyropaper designs. I have included the pictures from some of the Pyro Paper design sets to give you an idea of what you will get. Most if not all are in this book. 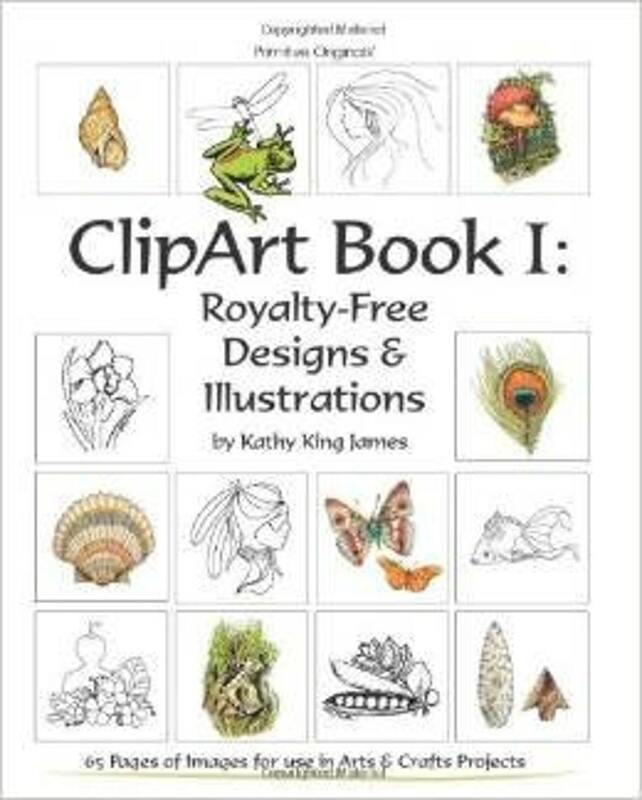 Included are butterflies & moths, flowers & plants, gourd plants, mushrooms, vegetables, animals, fish, shells, feathers, Southwest symbols, faces, arrowheads, and more. Many illustrations are facing two directions and in several sizes. There are many designs per page. Printed on one side of the sheet to make copying (thus there are 68 printed pages), scanning, and tracing easier. 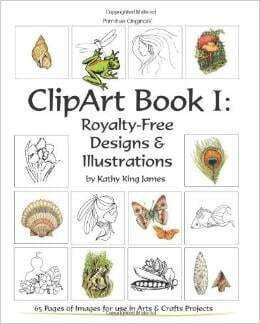 All artwork is by Kathy King James, a graphic artist, and wonderful sister. Silver lined Seed Beads Size 11/0 Full hank Lots of colors! Having a great time creating my own versions of the Huichol's amazing artistry. So far I'm really happy with this product, as I did not buy any wax during my stay with the Indians in Mex... This etsy purchase is holding up really well to my tests and creations so far! Much thanks!!! Wow! These beads are awesome! I am making loom bracelets, and can't wait to finish the one I'm working on, to get started with these new seed beads. Even hubby said I could order some more! lol! I WILL be back! Thank you so very much. Fast and accurate delivery. Very satisfied with product. Exchanges can be made for an item of equal value, but the original item must be returned in it's original condition before the exchange will be sent. I determine what is original condition. Value adjustments will be made if you are owed money for the exchange. If you are not happy with your item please feel free to return it at your expense. Any returns must be in absolue original condition before money is returned. I want you to be happy with what you purchase from my shop. Thank you for your understanding in these shop policy. **The item or items will be in a sturdy container, box or bubble wrap envelope if warranted to insure that shipments arrive in good condition. **All items will be shipped within three days of notice of payment from PayPal. In the US the package should arrive within 3-5 days. There are exceptions to this arrival time as I do shows. I will let you know or you can contact me before purchase if you need it at a certain time. **Shipments will be made to your Paypal address unless otherwise stated. Be sure to give me that other address in the comments area of your order if you desire shipment to a different address than the Paypal address. **I will use delivery confirmation upon request and can add your email address to the post office tracking so you will get email updates on the progress of your package. **If you order more than one item, shipping will be combined. ~~International Orders will be sent First Class (no insurance available) if under $25 and lightweight. ~~Please convo me, if you'd like to have insurance added or you would like to upgrade to Priority Mail International or Express Mail International. This upgraded shipping for International orders will more than double the shipping cost, but you will receive the item much quicker and have the added security of insurance. ~~International customs, duties, and taxes are the responsibility of the buyer when the shippment arrives in their country and paid to their postal service. ~~Please check that the items you would like are not prohibited for shipment to your country. ~~Every effort will be made to find the least expensive shipping cost. Refunds, of $1.00 or more, given thru paypal after checkout and after actual shipping cost/fees are calculated. Let me know if you are interested in purchasing bulk. How to Create Beaded Gourds Booklet.